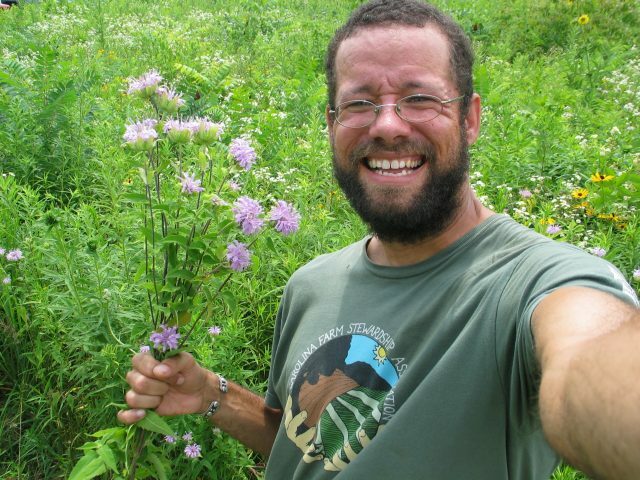 Ethnobiologist Marc Williams has taught hundreds of classes to thousands of people about plants, humans, other life forms and their interface. His training includes a B.A. in Environmental Studies/Sustainable Agriculture from Warren Wilson College with a minor in Business and a M.A. in Appalachian Studies/Sustainable Development from Appalachian State University with a minor in Planning/Geography. He is the Executive director of Plants and Healers International and has spent over 18 years working at various restaurants, farms, and travels throughout 28 countries in North/Central/South America, Europe and all 50 states in the USA.